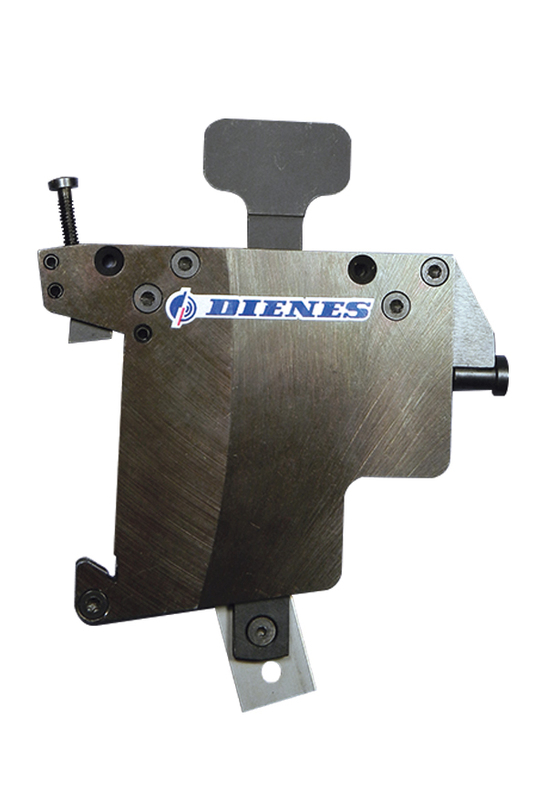 The Dienes PQAS manual razor holder provides the user with many features. 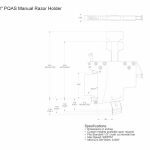 The advantages are that razor blades may be replaced on a bench in a safe environment as opposed to handling razor blades at the machine. A replacement slide can be inserted making blade changes only seconds to accomplish. The razor can be inserted in 2 directions making the slittng action possible from either the front or back of the holder. 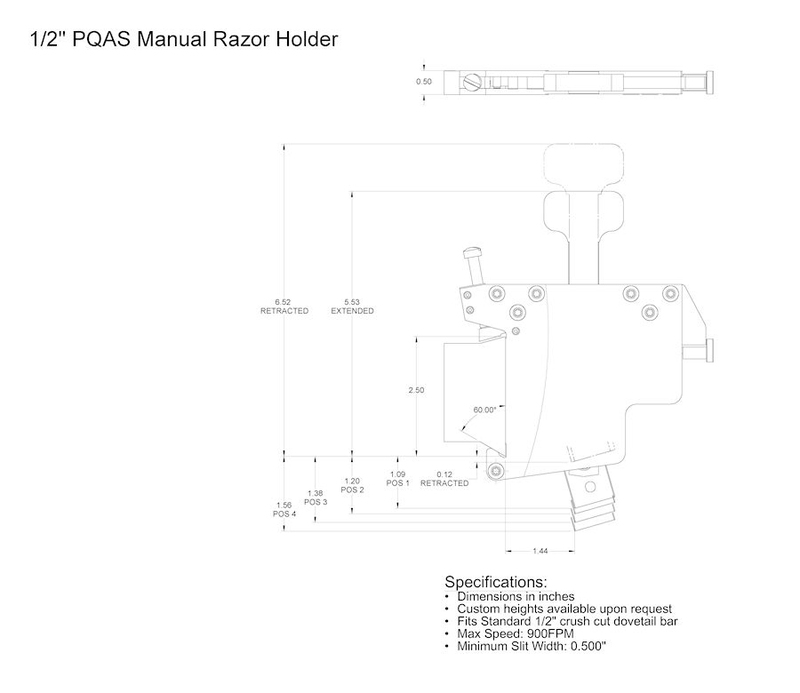 This manual holder also has a retracted detent position which secures the blade inside the holder for operator safety during removal from the dovetail bar.